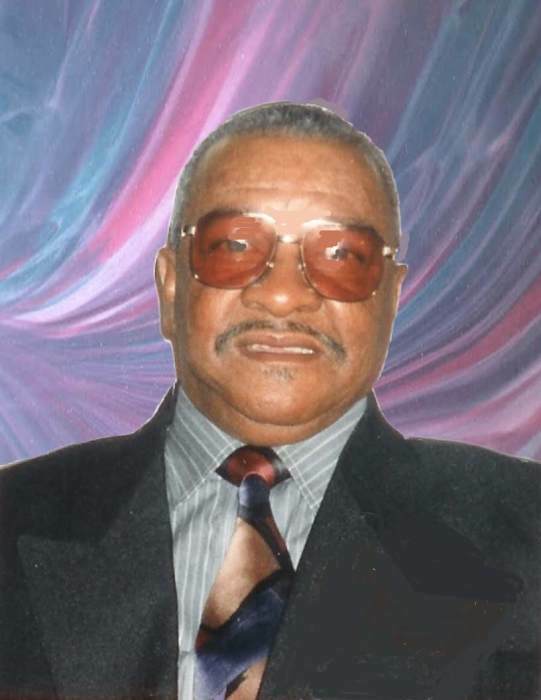 William "Lefty" Menifee, age 80, of Birmingham, AL., departed this life on Wednesday, April 3, 2019. Services Celebrating his life will be held on Thursday, April 11, 2019 at 1:00 P.M. at Bushelon Funeral Chapel West End ( 800 14th St. S.W). Burial will follow in Elmwood Cemetery. Public visitation will be Wednesday, April 10, 2019 at Grey-Bushelon Funeral Services from 3:00 until 8:00 P.M.